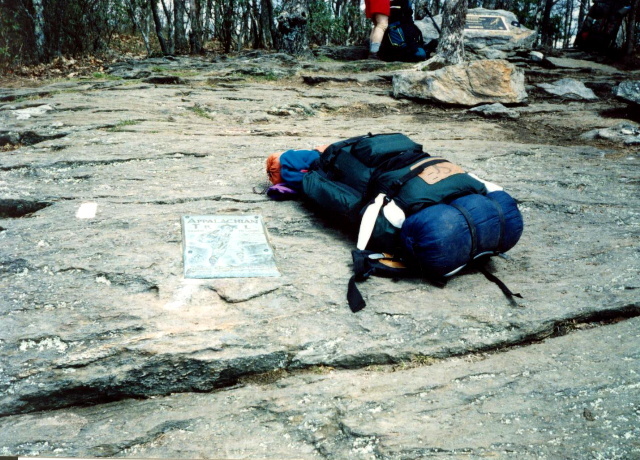 Don't let the extreme thru-hikers ruin your experience. Don't let anyone ruin your experience, this is your trip. Hike your own hike. Don't forget those who made this possible. Thank every volunteer you meet. Pitch in when and where you can (now or later). The A.T. exists because of the Trail maintainers and they can’t be thanked enough for it.